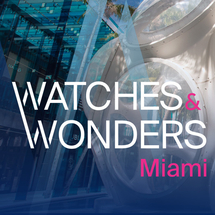 Watches & Wonders Miami is back! 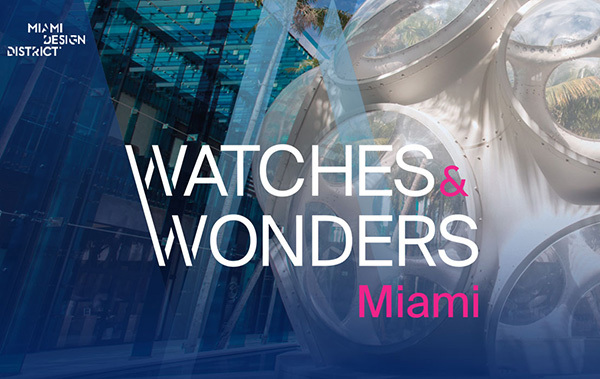 Led by the Fondation de la Haute Horlogerie in partnership with the Miami Design District, this second edition is a unique opportunity to discover the latest trends in watches and jewelry. Spread across 28 boutiques and specially created pop-up stores, Watches & Wonders Miami proposes activities for all ages, from initiations to watchmaking to talks and guided tours of the boutiques – a chance to see up close their latest creations and iconic products. Enjoy a fabulous 3-day weekend that also features an exclusive show of vintage and rare cars, and coincides with the Miami Yacht Show.